This mom and daughter team forged a passion for motherhood, first working behind the Iron Curtain as missionaries, then across six continents where they trained on discipleship. 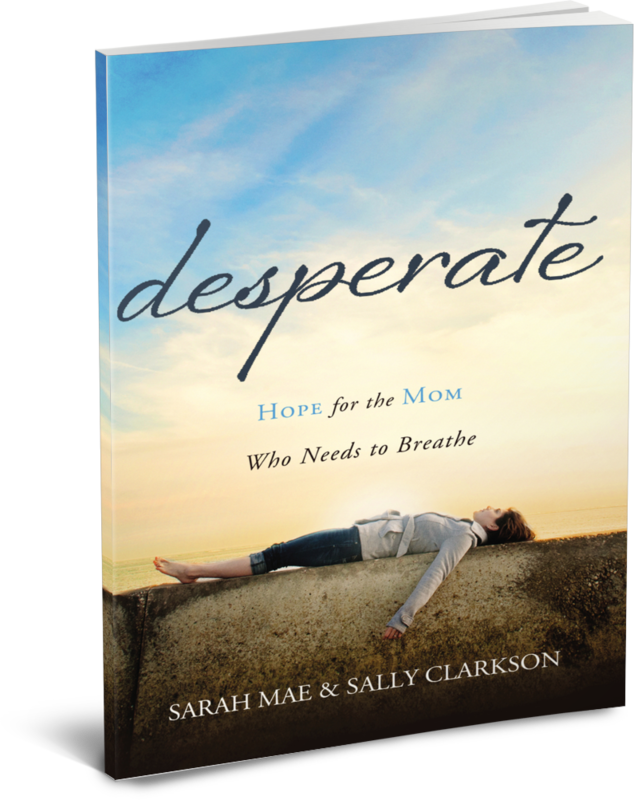 Sally and Sarah co-authored Desperate, which chronicles the desperation the young mom feels, countered by the experience from an older mom looking back. Sally and her husband Clay co-founded Whole Heart Ministries and co-authored the Lifegiving Parent, both of which help develop homes where life, love and faith are cultivated and children are discipled.